Woah! Is it the noughties again? 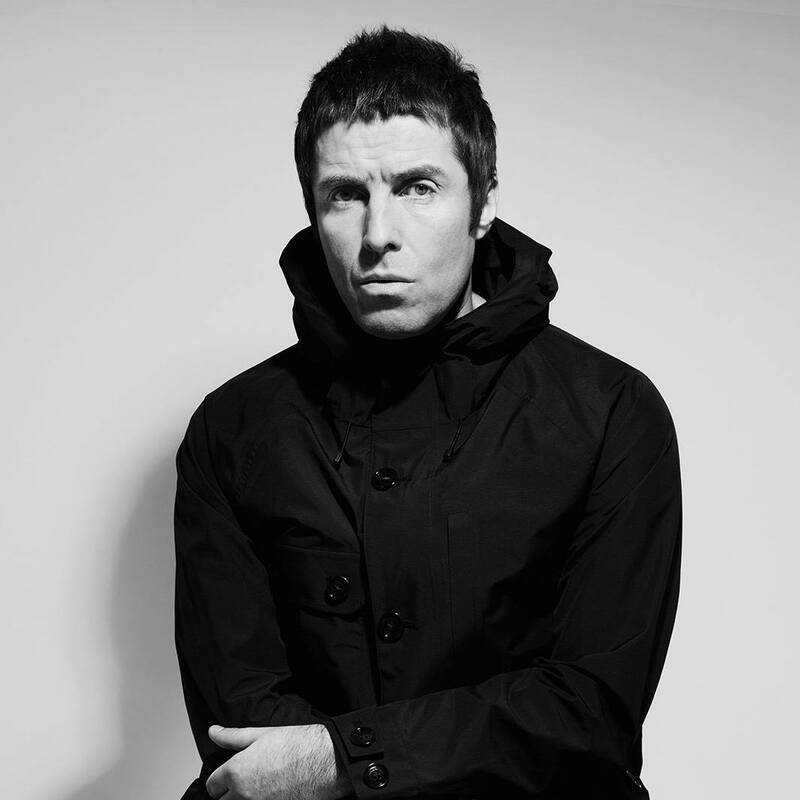 Liam Gallagher has made a tune that sounds different, albeit in a comfortably familiar way. Chinatown sees Liam forget all about the steady paced anthems that his brother was and is able to churn out like a singalong factory. Instead we have hints of and references to The Beatles, almost rhyming words which are deliberately mispronounced to fit the syntax of a song (over/yoga, and free man/European for example), and a huge amount of layering and effects on Liam’s iconic vocals. Despite being desperate for Liam Gallagher to once again let rip with apocalyptic fury, this slow number seems perfectly suited to a summer’s evening. I love it. It is not going to win any new fans for him, but I can’t remember the last time a former member of Oasis went to try something beautiful instead of successful. And it gets close enough to beauty that I can happily listen to it over and over – and at just over three minutes long it makes me want more in the best possible way.